Weeks 1-2: Egyptian (top-setting) onions can be divided and replanted now. Weeks 1-2: Sowing seeds of radish, lettuce, spinach and other greens in a cold frame will prolong fall harvests. Weeks 2-4: Keep broccoli picked regularly to encourage additional production of side shoots. Weeks 2-3: Pinch out the top of Brussels sprout plants to plump out the developing sprouts. Weeks 2-3: Harvest herbs now to freeze or dry for winter use. Weeks 2-3: Tie leaves around cauliflower heads when they are about the size of a golf ball. 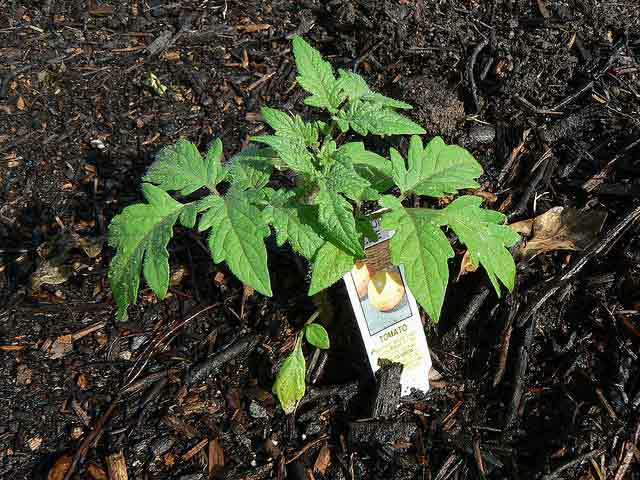 Weeks 3-4: Pinch off any young tomatoes that are too small to ripen. This will channel energy into ripening the remaining full-size fruits. Week 4: Sow spinach now to overwinter under mulch for spring harvest.